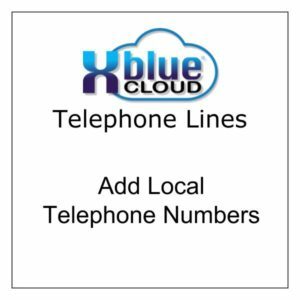 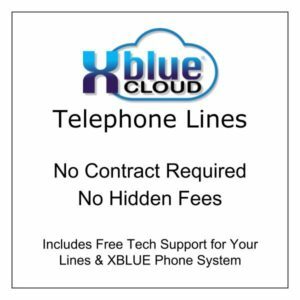 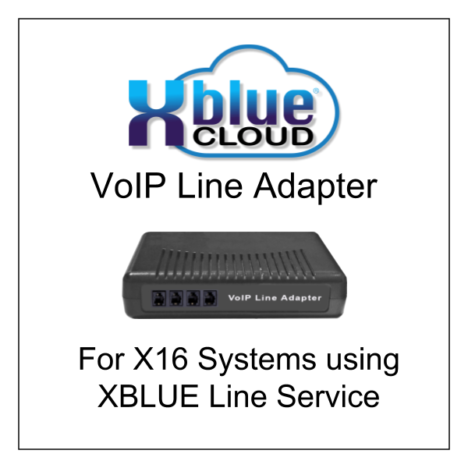 The Adapter MUST be ordered with XBLUE Certified Telephone Line Service for the X16 Phone System. A total of 2 units can be attached to the X16 system. 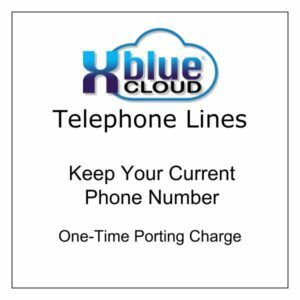 The 2rd VoIP Adapter is required for lines 5 and 6. 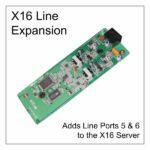 The X16 also requires the installation of an X16 Line Expansion Card for lines 5. & 6.